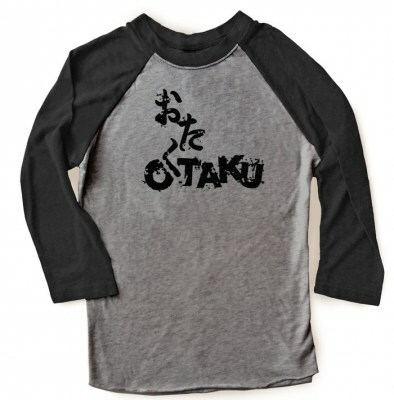 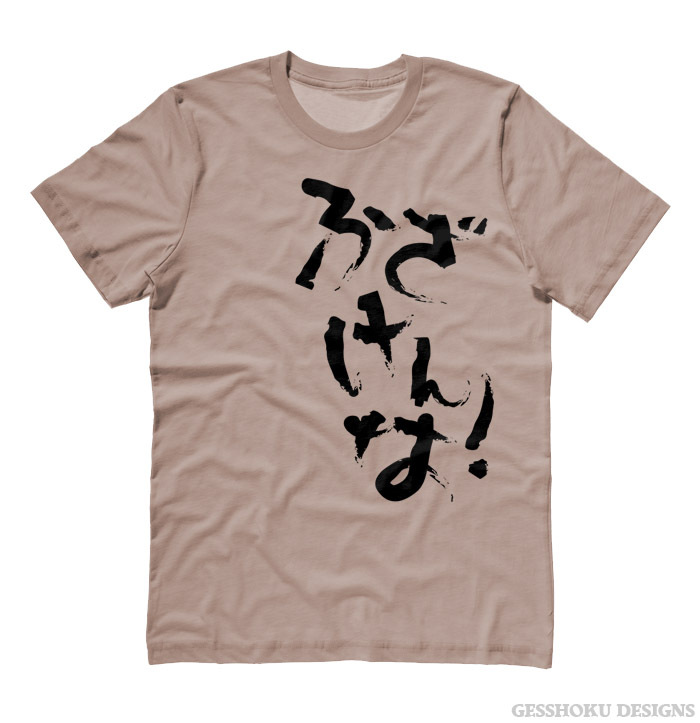 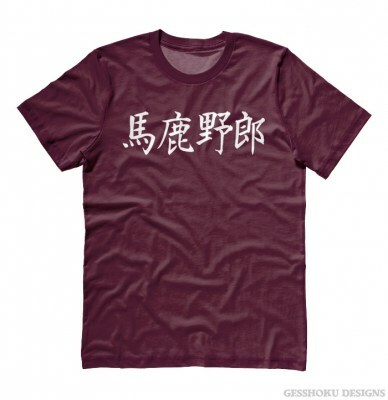 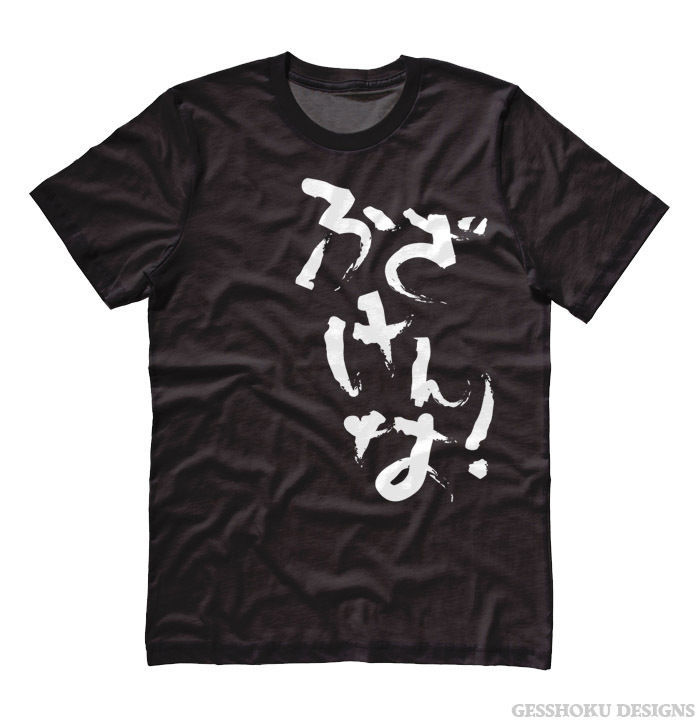 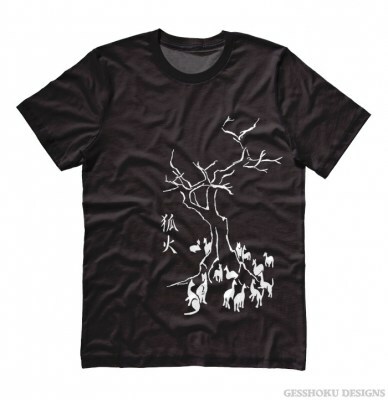 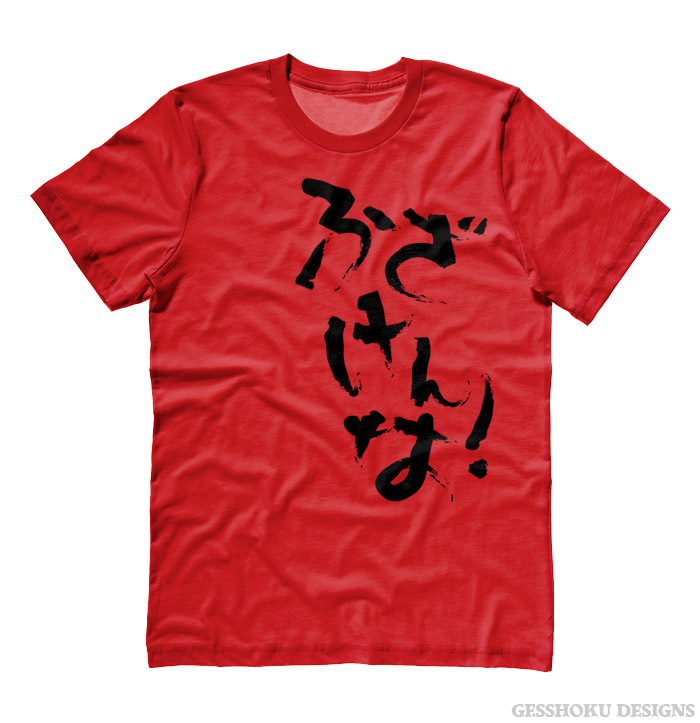 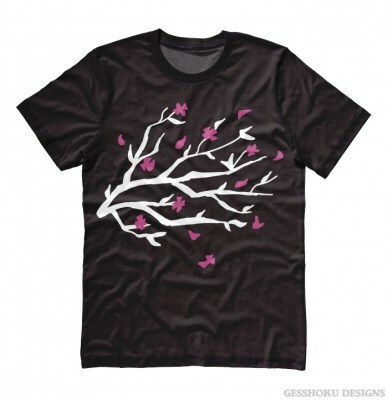 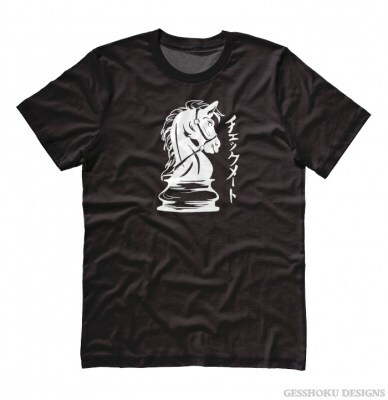 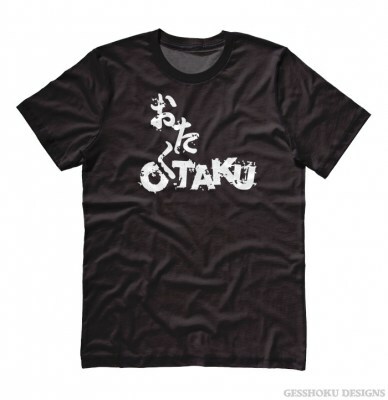 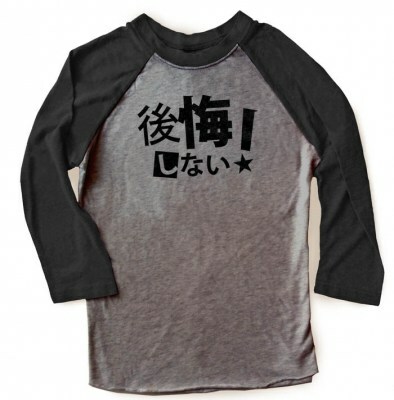 We love t-shirts that don't mind being a little rude, and this hiragana design takes dynamic brush strokes and a popular anime phrase to make a statement. 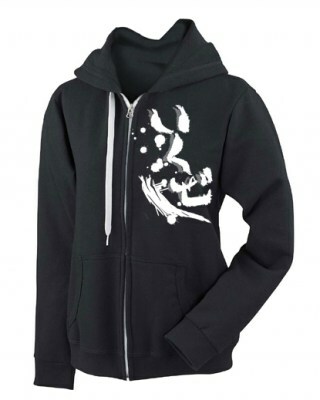 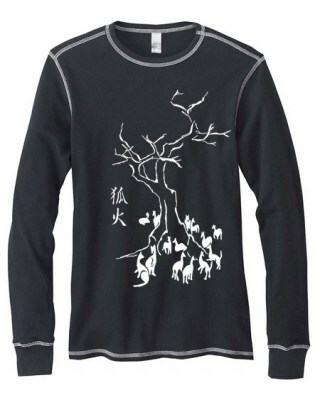 The Japanese writing states "Fuzakenna!" 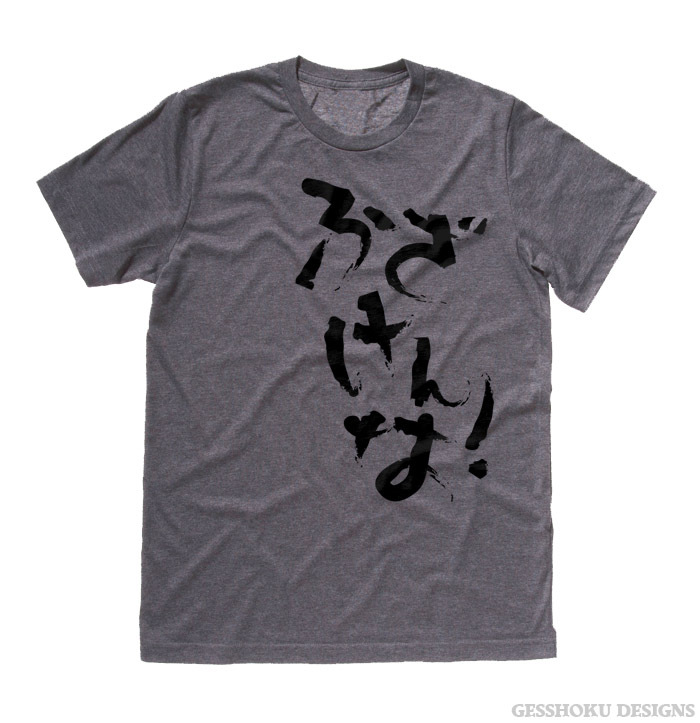 which translates bluntly to "Don't screw with me!"